Product prices and availability are accurate as of 2019-04-25 06:35:45 BST and are subject to change. Any price and availability information displayed on http://www.amazon.co.uk/ at the time of purchase will apply to the purchase of this product. Small Moroccan Cooking Tagine Pot. 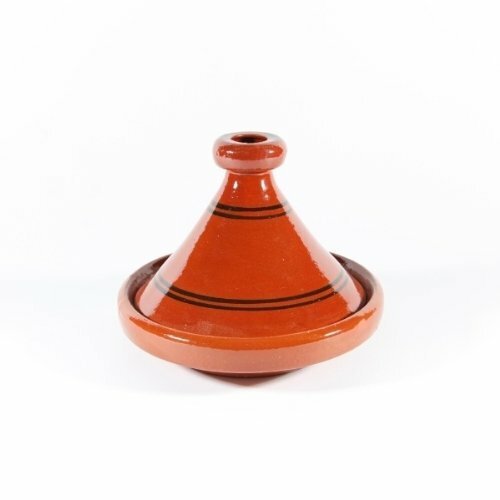 22cm Moroccan Cooking Tagine Pot. Can be used on the Hob or in the oven. Perfect for a single serving. Not dishwasher safe. Requires a heat diffuser for using on the hob.